Idea Cellular has now become the second telecom operator after Reliance Jio to offer more than 400 Live TV channels on its standalone platform- Idea Movies & TV. 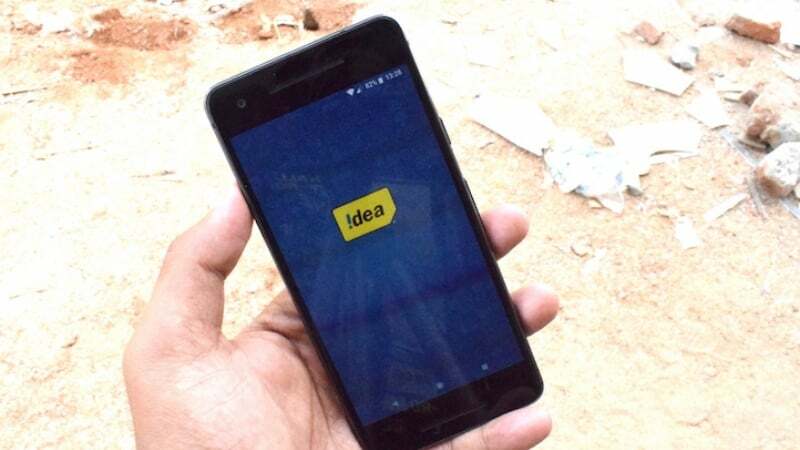 Idea says that the platform has ramped up its content with the introduction of several new Live TV channels along with the popular Discovery bouquet of channels. Overall, Idea is now providing more than 400 Live TV channels with content ranging from local and international content. Idea Cellular is offering content in regional Indian languages such as Bhojpuri, Marathi, Punjabi. 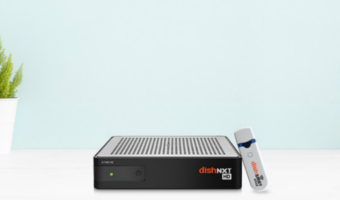 Out of the said channel count, 200 are regional channels in the offering as Idea is determined to focus on the differentiated and relevant offering to its user base in all regions. 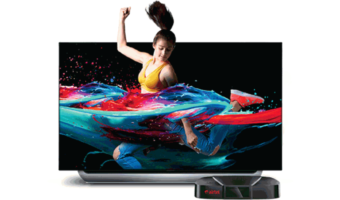 Idea customers will also have access to a wide range of other live TV genres like Music, Movies, News, and Entertainment. It’s already a known thing that Idea Cellular has announced a partnership with Discovery India. And through this partnership, Idea will provide its customers access to premium and relevant content through a bouquet of channels – ranging from science and technology, history, adventure, sports, lifestyle and cultural themes such as – Discovery Channel, TLC, Animal Planet, Discovery HD World, Discovery JEET, Discovery Science, Discovery Turbo, Discovery Kids, Animal Planet HD World, TLC HD World, Discovery Tamil and DSPORT. Furthermore, Idea Cellular today introduced a new category called South Indian content on the Idea Movies & TV App. The app has catch up rights to many famous Hindi serials as well as other regional languages. The integrated Idea Movies & TV app offers all kinds of videos and TV channels on a single platform in both SD and HD formats. Yes, like Bharti Airtel, Reliance Jio and Vodafone, Idea is also offering content in HD format. As we stated earlier this year, content will be one aspect on which telcos will be fighting, Idea Cellular’s Movies & TV app has already garnered over 8 million downloads on both iOS and Android platforms, and the company is reporting these numbers since the service launch just a year ago. On the whole, Idea Cellular is giving a tough fight to Reliance Jio and Bharti Airtel in the content game. Reliance Jio now has close to 600 Live TV channels, while Airtel is offering over 350+ channels. So Idea Cellular now secured the second position, thanks to its partnership with Discovery India. It will be interesting to see how other telcos respond to this threat from Idea Cellular. They actually expect people to watch TV on a 4 inch screen ??? 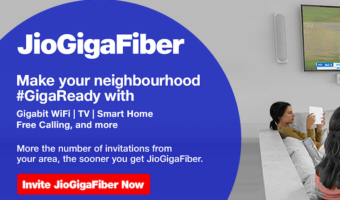 Are they providing this service free as jio customers are getting?